Children under the age of 5 travel free when accompanied by an adult. 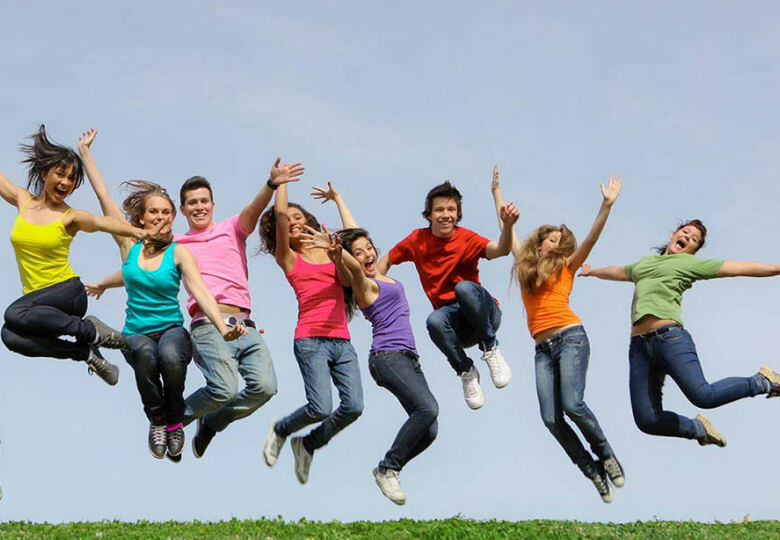 Children aged 15 years and over and attending High School or Secondary College are eligible for a concession fare for travel outside school hours upon presentation to the driver of an appropriate photo ID issued by the school or college. If a valid ID is not available, children aged 15 years and over are required to pay the standard adult fare unless travelling to and from school in school hours. Where age may be in doubt, proof of age is the responsibility of the child or an adult fare will be charged. Concession fare authority cards must always be shown to the driver or a full fare may be charged. 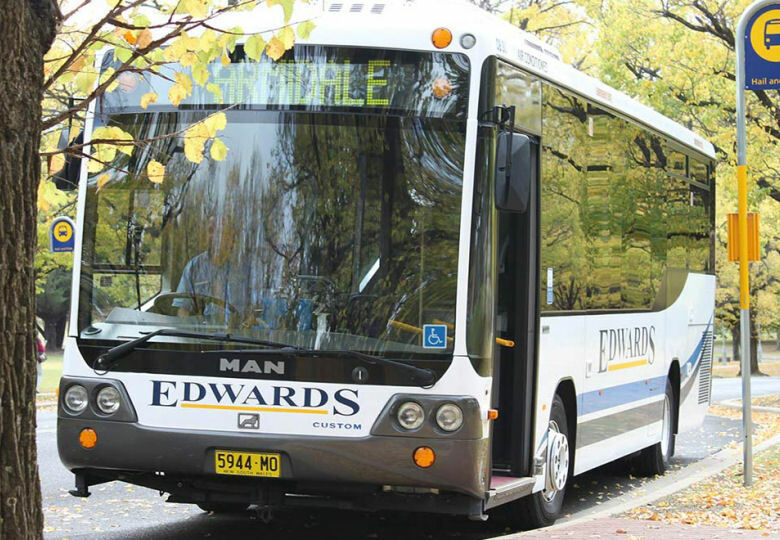 Edwards accept a variety of transport concession authority cards issued by NSW State Government agencies and the Commonwealth Government through Centrelink. Sorry, we cannot accept Health Care Cards as a transport concession, nor can we accept cards issued for exclusive travel on State Transit buses and ferries in Sydney and Newcastle . Tickets are issued for all fares paid. Please retain tickets until the end of your journey. An inspector may board a bus at any time to check tickets. When boarding the bus always advise the driver of your final destination. 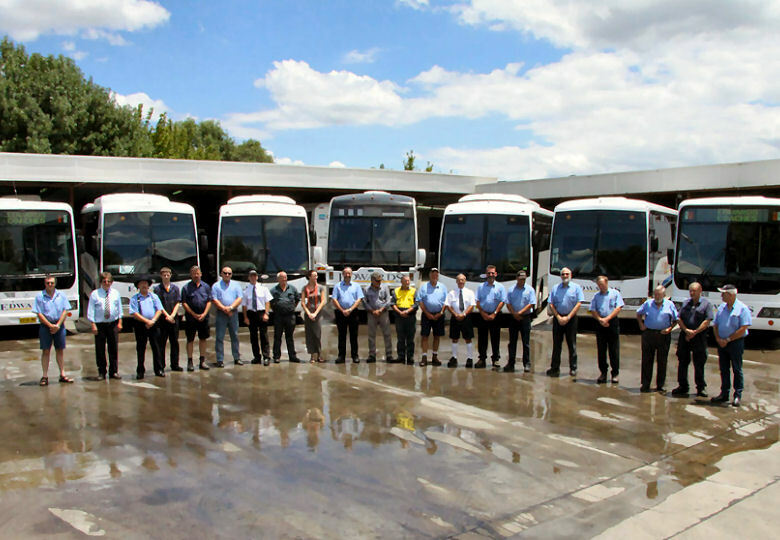 These are issued by Edwards Coaches on behalf of the Transport For NSW. Application forms may be obtained at your school or at our office. Lost or damaged passes can be replaced for $5.50. Please contact our office or speak to your bus driver. 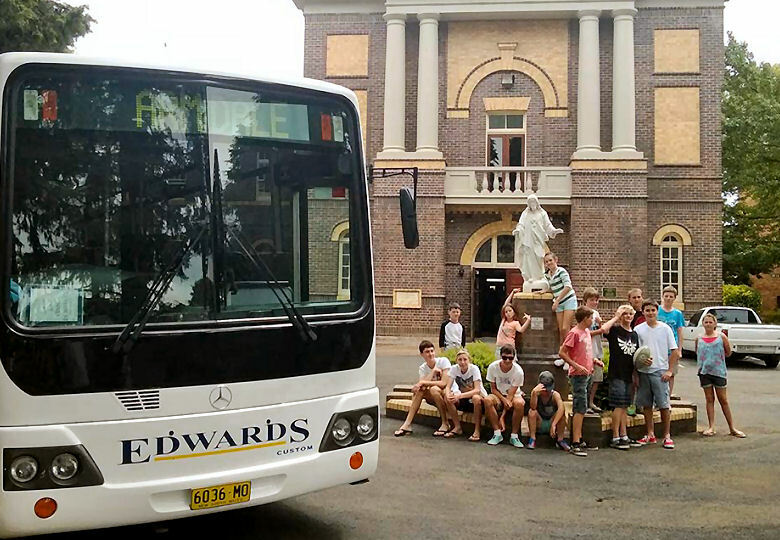 For students who are not eligible for free travel to and from school, Edwards sells weekly school tickets. These are more convenient than paying cash each day and may be purchased from the bus driver. 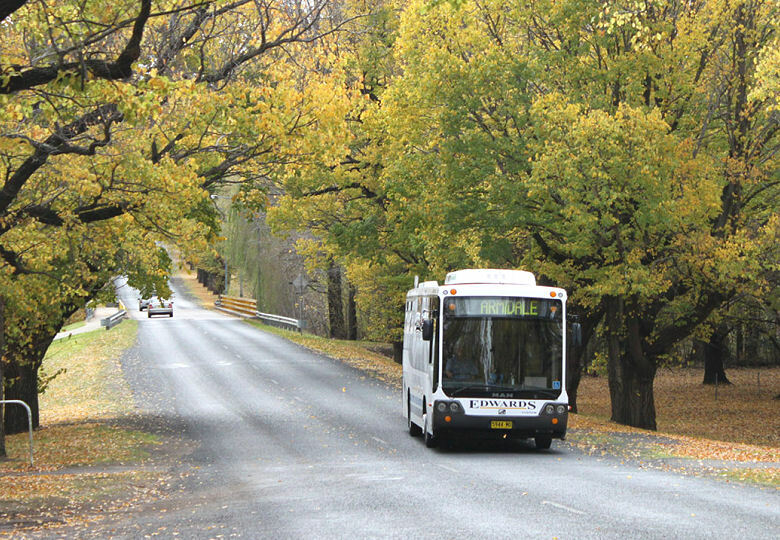 Most students living in NSW and travelling to and from school are eligible for free travel upon presentation of a NSW Travel Pass. 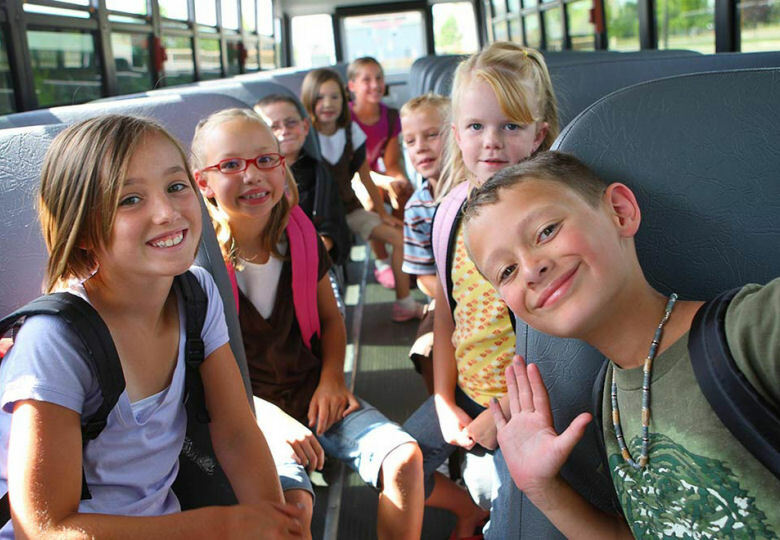 Free travel is available only on school days between the hours indicated on the Travel Pass. Click here for full details.